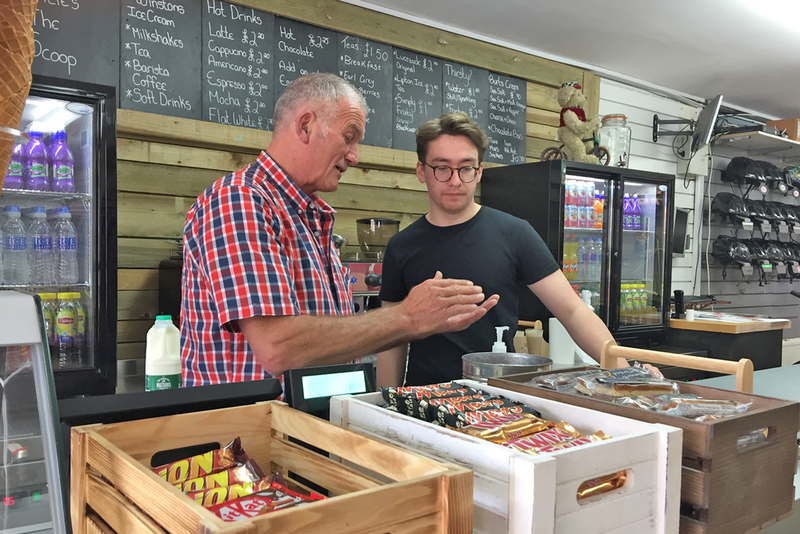 Why not try out the Towpath Trail snack bar .We have a wide range of refreshments including Piazza Doro coffee's made by our talented in house Barista's. With Ice Cream from Winstsones based in the Cotswolds and our Shmoo Milkshakes we have pretty much everything you need after a relaxing ride along on the towpath trail. Our New Giftware area is now open ! Come & browse our giftware section. A unique selection of gifts and cards, perfect for your loved ones or a little treat for yourself. 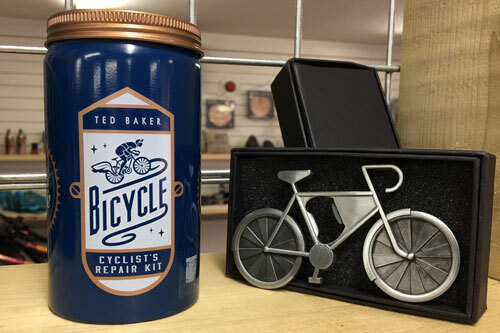 Retro signs, Cycle themed Gifts, Clothing & Vintage Canal Inspired Knick Knacks.